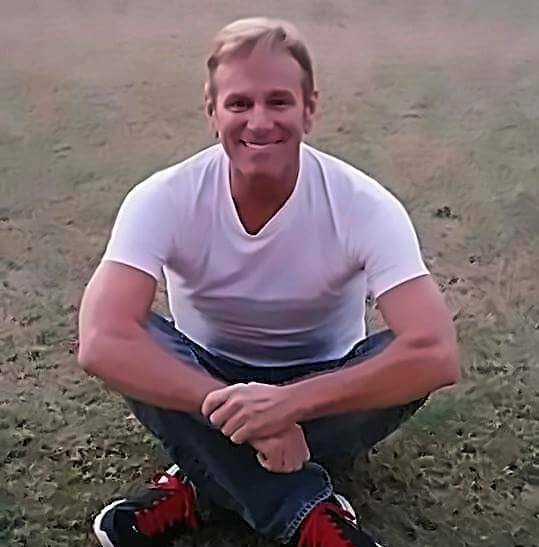 John Martin Beebe is an entertainer out of Oklahoma City, Oklahoma. 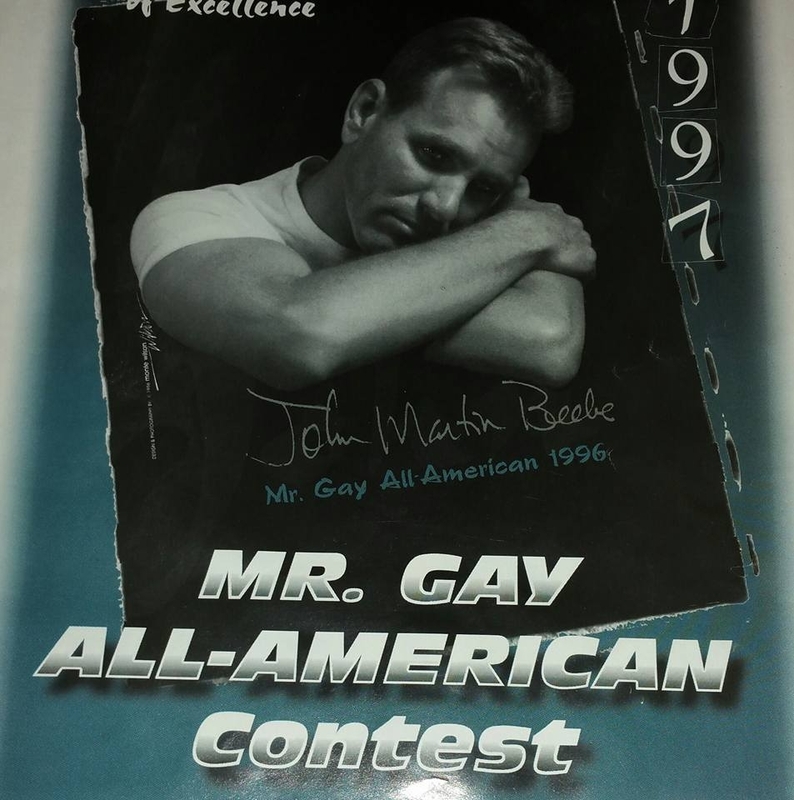 John Martin Beebe on the cover of the Mr. 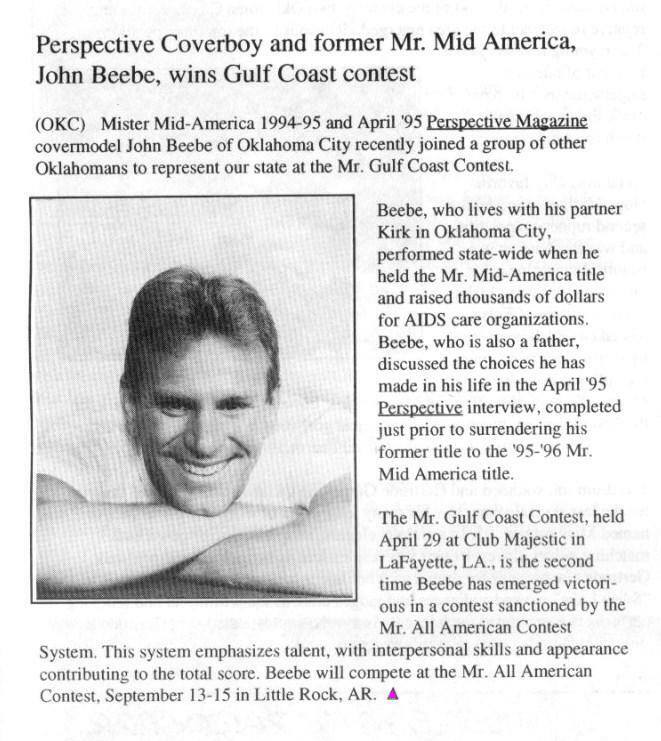 Gay All-American 1997 Program.